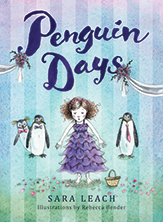 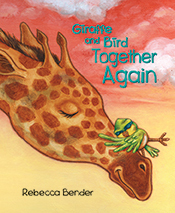 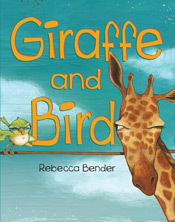 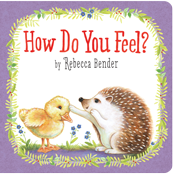 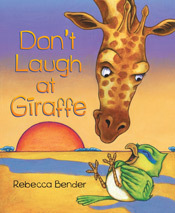 Rebecca Bender » Happy Holidays from Giraffe and Bird! 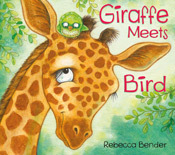 Happy Holidays from Giraffe and Bird! 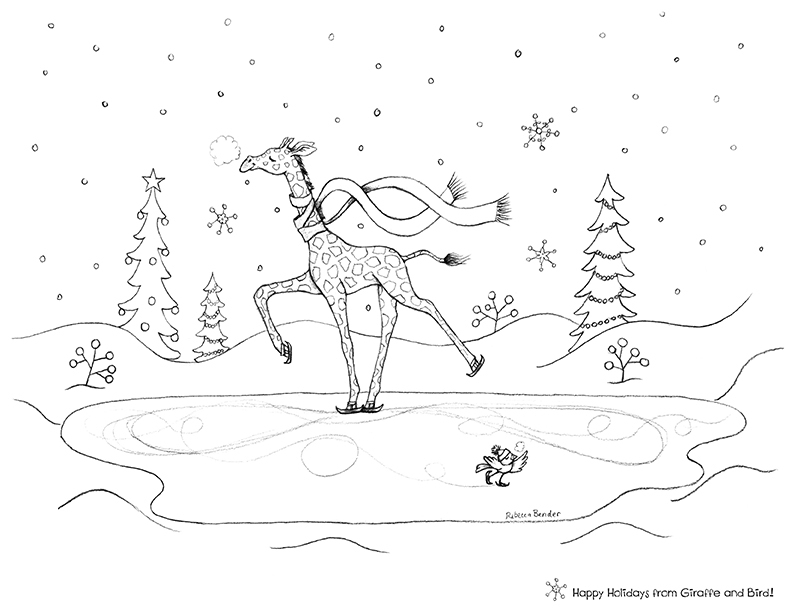 Click the link below to download or print (the jpg is low-resolution).